Developing ITS solutions for cycling shows cyclists that they are appreciated and welcome in the city. 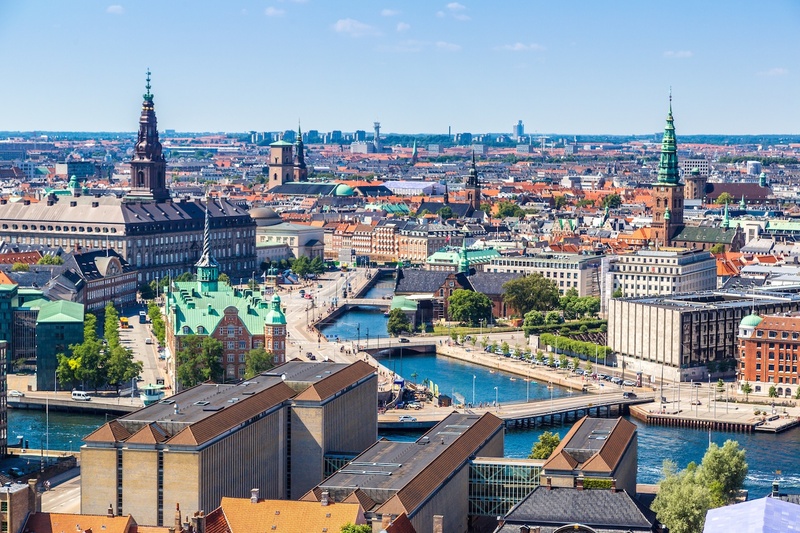 Creating high-quality tech solutions for cyclists as a way of encouraging cycling was first tested in Denmark in 1999-2002 during the Odense Cycle City project. In addition to green waves and LED lane lights, the city and a local ITS company developed the world’s first so-called cyclist counter, which is now implemented in cities all over the world.